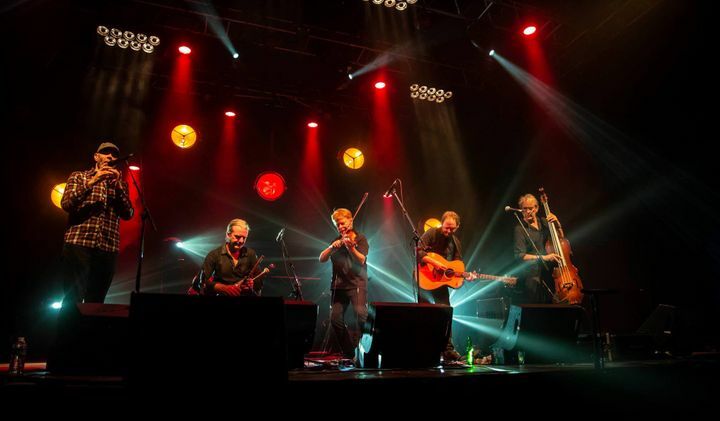 Lúnasa North American Spring Tour! Can't think of a better way to celebrate St Patrick's Day than to spend an evening in the company of Kevin Crawford and the Lunasa crew. Great! Tried to give 5 stars! !